Buyer’s agents are paid a commission of purchase price at closing (typically 2.4% in Wake/Johnston County Area or 2.5-3% in Durham/Orange County Areas). Carolina’s Choice Real Estate will keep $3,000 of this commission and then rebate the difference back to the buyer at closing! For example if you purchase a home in Durham for $400,000 and the commission paid to the buyer’s agent is 3% ($12,000), then Carolina’s Choice would keep $3,000 and you would receive $9,000 back at closing! This is for full representation buyer’s agency from initial showings through to closing. We will handle all negotiations on your behalf including the offer(s), request for repairs, etc. We also will attend the final walk through and closing with you. Attend Inspections – If you would like us to attend inspections, deduct $250 from your rebate. We do not deliver the due diligence and earnest money checks to listing agent. Buyer will need to deliver these. If you would like us to deliver the checks, deduct $100 from your rebate. Additional Visits to the Property - If you need us to visit the property after it’s under contract, deduct $150 per visit. First 10 showings for properties are included in our $3,000 fee. Any additional showings after the first 10, deduct $250 per block of 10. 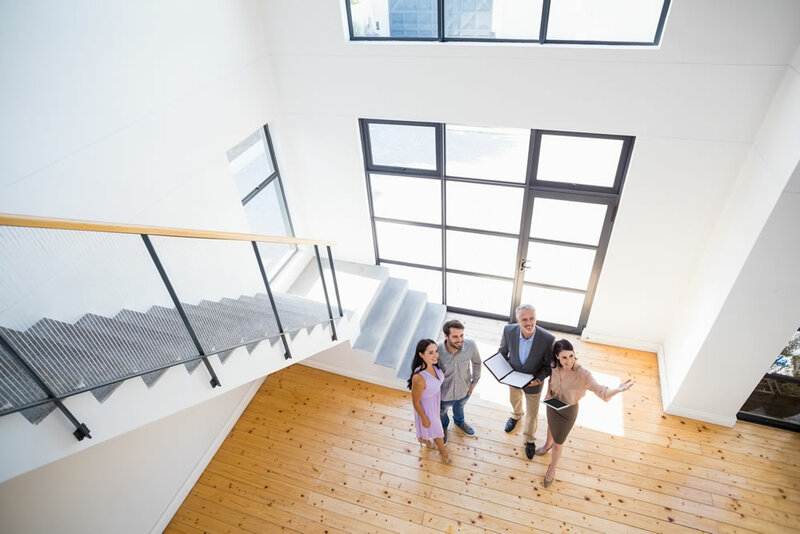 To qualify for this program, the buyer’s lender and closing attorney will need to be aware of this rebate and will need to be disclosed on the Buyer’s Closing Disclosure. In addition, a buyer’s agency agreement will need to be signed after first showing.